Banyan Grove is a relatively new gathering place in the ServiceSpace ecosystem. I think it's pretty great :) Yes it looks good, but for me, the approach is what really speaks to me, and I wanted to highlight one place in which that approach plays out - the toilet. In my world, we talk a fair bit about this concept of regeneration. It's used a lot in some agriculture circles. The concept is fundamentally about leaving something better than we find it. And the path there is about understanding nature - that over time, abundance inevitably arises when we surrender to nature. The below graphic is one that'll I'll keep referencing to this end. At Banyan Grove, one could say that the water system is not in abundance. That is for a variety of reasons, but primarily because the 'out' line of water, the septic system, is not connected to a city system. It is fundamentally 'off grid.' So that means we can't just add it to a city's use and have it average out. The off-grid system is made for an 'average use' by common USA standards. And within the 'average use' paradigm, that means the average family uses about 80 gallons of water a day - more than half a days total water use, for flushing alone. Those 80 gallons relate to about 4 gallons flushed into an industrial processing system for every use of toilet. Once it's processed, we don't drink it - it actually takes a long time to make it back to be usable water. In industrial systems, we treat this water with chemicals to just make it usable for non-human things, like industrial or agricultural uses (where most water goes nowadays), and is part of the reason why we are 'running out' of freshwater. We would call this a conventional, degenerating system - and unfortunately this is more than 90% of all toilet systems in the western world. At Banyan Grove, this approach doesn't really work, so we had to be creative. What you'll find at Banyan Grove are 3 levels of 'choose your own adventure' as it relates to toilets. They are not exhaustive or holistic, but a manifestation of working with the circumstances that are available. Each are a major step up from prior approach, and perhaps a paradigm shift, transcendent of the previous. The 1st are toilets in the house. They have been retrofitted to be 'ultra low flow' - what that means is that instead of 4 gallons of perfectly good water being put down the drain at every flush, there is now 1 gallon. 75% reduction in water 'wastage' - yay! The toilets look not very different from what you would normally see in the western world, and a lot better in resource usage. We would call this a green system, which is to say it is 'less bad.' Actually, it's significantly less bad, and a large step up from most systems out there... AND, if we used only that at Banyan Grove, we would not be able to handle the total effluent that would come into the system. That's actually a great metaphor for society more broadly also - the way of thinking espoused by green approaches fundamentally has our civilization still heading towards a cliff, but now at a slow jog rather than a sprint :) And there are even more green options out there - .75 gallons a flush! .5 gallons a flush even! and if we push that logic to its logical conclusion, we find that of course the best possible solution would be for us to die - then finally we will have achieved 0 gallons a flush. I don't mean to be overly negative about green solutions - I am grateful for them, but not as the ultimate solution - rather as a functioning bridge on a path. It is a solution that in its implementation is 99% the same as a 'conventional' toilet, and should thus be easy to behaviorally adapt to, and yet provide major benefits. But of course there is the 2nd level! At Banyan Grove, that means a system that exists outside a house. There, you'll find solar, waterless toilets. Run by solar panels installed on the roof, they incinerate waste at a temperature of over 1000 degrees, leaving just a fine dust of ash - which can actually support flower growth in the garden :) We would call this a restorative system. Aside from the obvious benefit of not using a single drop of water, the toilet also is not dependent on a grid electrical system (which in most cases is powered by coal). 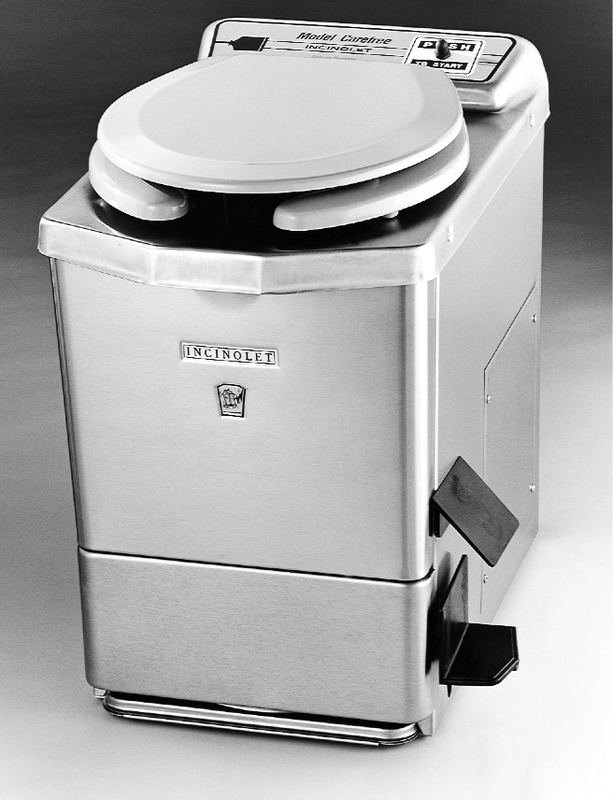 Furthermore, it functionally operates quite similarly to a 'conventional' toilet. Amazing! But there are drawbacks. One drawback is functionality. It's not as simple to use as a conventional toilet. One needs to put a small filter in the toilet bowl before utilizing. instead of a flush mechanism, there's a pedal to step on. 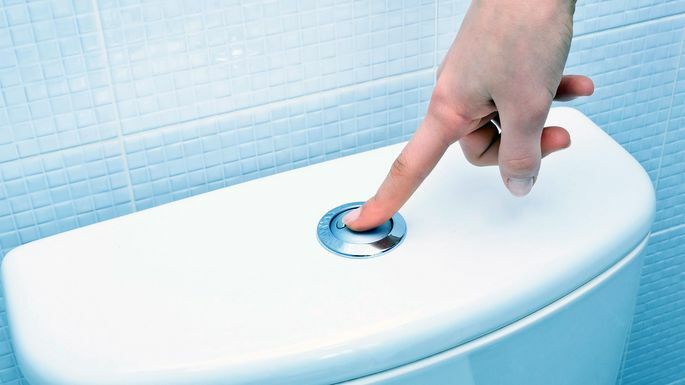 instead of a push flush, we now have a button that results in a 'whirring sound' of a lot of heat being generated :) Additionally, as we dive deeper into its function, we find a limit to it's eco-friendliness. solar panels are amazing - compared to coal. that being said, they also are created using plenty of precious metals (which we are running out of and do not have a circular system to handle waste) and have a life span of about 30 years. That's a long time, but far from the timescales of nature. Eventually, even a solar, waterless toilet results in mountains being blown up and quarries being dug up for precious metals, and at some point, it's not clear that even that approach would do the trick. As I said before, I don't mean to be negative about this approach - it is amazing! and it has limits to it. And that brings us to the 3rd level :) Another system that exists outside the house. On the surface, it is simple as grass. Inside some bamboo curtains are some hay bales for urination - a compost toilet. We would call this a regenerative system. Here, we find that not only is no water used for processing, but we use no additional energy at all. Once the hay bales are saturated, they are moved using human labor (pitchfork and a wheelbarrow) to function as compost (not for human edibles just yet, but not far away). Again, there are drawbacks. It doesn't smell the best. It doesn't look like a conventional toilet at all. Manual labor is involved in processing it in order to maintain usability. And yet, it is a different approach entirely, not just in manner but in paradigm. Using the hay bales, every time the toilet is used, the world gets more compost, better soil, more life being supported - one can make an argument that every toilet use is now an act of service! Whereas, in the conventional system, toilet use is thought of as something that degrades our resources. These are the options available on site at Banyan Grove, and they are all of value. It now turns out that as it relates to water and septic at this location, we happen to have enough for everyones need, but not everyones greed :) This doesn't mean everyone uses the hay bales, but rather that everyone stands at the edge of their comfort zone, and we trust each other to commit to our personal and collective growth. After all, each of these 3 options is far beyond the conventional system in use today, and more than espousing a 'right answer,' the ServiceSpace approach is about inviting inner development and then trusting. The financial costs vary for personal implementation of these septic approaches, but over 10 years all are personally and collectively cost effective over the traditional approach, as far as I can tell. Interestingly, the most regenerative approach also requires the least financial input, and of course creates the most wealth as a result (through soil building and cycling water). And yet, again, more than 90% of systems are trapped in the conventional approach. Why is that??? This gets me to the point of why I felt compelled to reflect on this topic. It's actually not about toilets at all. The toilets are a metaphor :) There is a shift in living that occurs from all of these admittedly wonderful approaches. In each case, joyful utilization requires some sort of shift to happen, but it is only the 3rd option that is in deep alignment with nature, and consequently strongly regenerates ecology. And regenerating ecology is what it will take to actually feel abundance in our life - if we deplete natural stock and then keep repeating an abundance mantra, it may not do us much good. It's not just septic systems. The food we eat can be produced in a regenerative manner (fyi, 'organic' certification is basically a green approach). The clothes we wear, the same. The products we use, the waters we swim in, the forests we breathe in, the medicine we take, and beyond. It all touches the environment, and there is a way to engage with it so that by using it, we have engaged in an act of service. Of course, at this point that is not a collective reality - but also at this point, for the most part its rarely even conceived of. This starts to get important when service is applied to approaches where the system continues to degenerate, or is green. Seeing from this lens, there's plenty of examples of how big and small approaches fit into an approach that has varying amounts of surrendering to nature. the green revolution was about service, but not necessarily about regeneration. Today, we build levees on fundamentally non-viable cities and create robots to pick strawberries in service to the hard lives of migrant farm workers. On the other side, kernza is quickly turning into a viable regenerative grain. It's all 'service' - and like the toilet analogies at Banyan Grove, I'd say it's all of value - but not because it's a final solution. Rather, it provides a scaffolding for humanity to step forward in wisdom and understanding, and to keep stepping forward beyond the initial step. But that's not the crux of it either :) The elder, Satish Kumar, has talked about the 3 forms of wealth that are 'real' in the world - Soil, Soul, and Society (ie, everything else is a collective agreement that we can withdraw). I'll build on that to speak to what I believe he is referring to - Ecology, Inner Transformation, and Community. 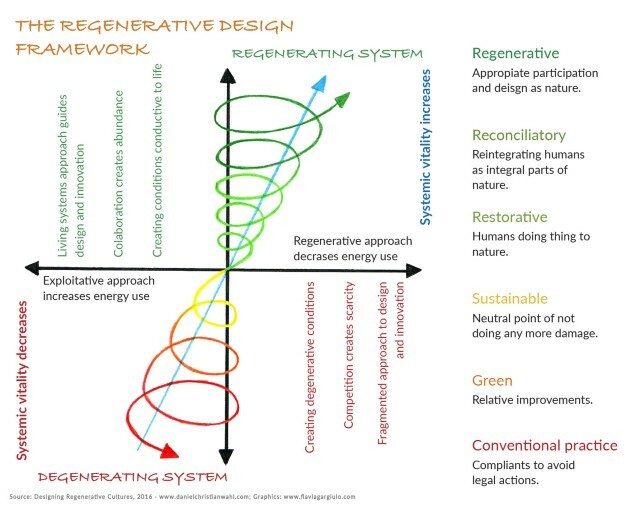 It's not just ecology that benefits from a shift to a regenerative lens, but the other two as well. 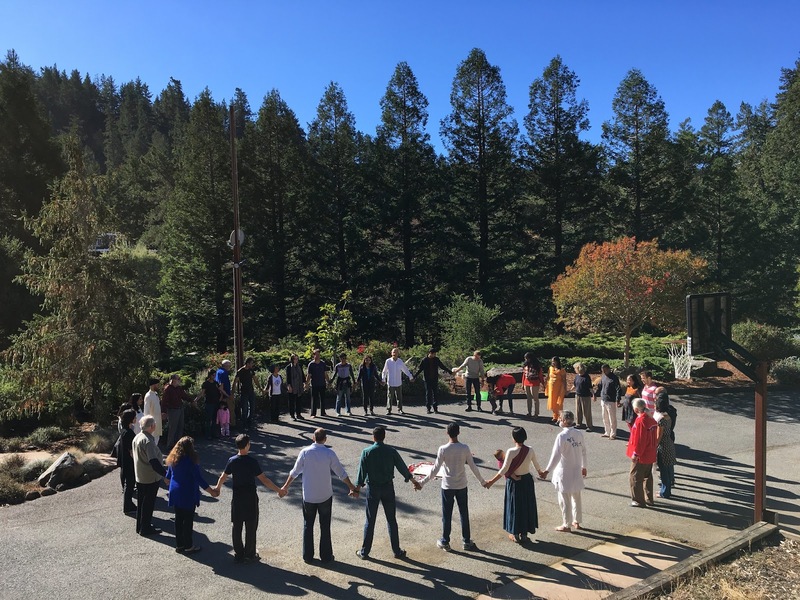 The kinds of exemplars in the ecosystem speak to a sort of ultimate trust in nature, whether Vinoba Bhave (community) or Masanobu Fukuoka (ecology) or SN Goenka (inner development). Learning how to skillfully get out of the way so nature can do its work may be the core of regeneration, and it may be applicable moreso in life as a whole than in any particular area. Yes there are projects going on in ServiceSpace, but the point of them is not in the doing alone (especially considering the gift ecology approach) - they are vehicles to engage with a life of regeneration. 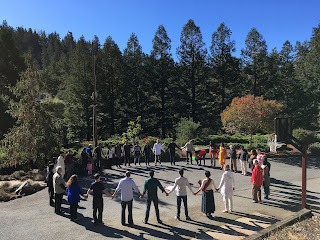 Learning to trust nature, witnessing abundance arise as we practice the tenets of a regenerative life, and thus diving into a virtuous cycle supporting a transformative process. Which brings me to the earlier question - why is it that most toilets are the opposite of regenerative? is it that people just don't know, and if they did, everything would change? Evidence shows this isn't the case. The solutions are out there, the explanations are out there, but they are not utilized. What holds us back seems internal and communal. This is a core of why I feel called to offer in my particular context - in my experience, it has been the journey of inner regeneration, that then flows to community regeneration, that then flows to ecological regeneration. What it takes seems to be the inner practices, and over time, we see the qualities arise that allow for other components to head in a regenerative direction. In my case, it's a slow process (and I mean that not just in a self-deprecatory way), but, like nature, it seems to grow in non-linear ways. Metaphorically, we all get to choose the practices that support the edge of our comfort zone, and grow from there - whether it's food, relationship, meditation, or the simple toilet! I love this post! Thank you for giving me something to think about and sharing!